Intermediaries in the Motor industry who are Finance and Insurance brokers (F&I). Industry providers of personal loans, HP agreements, credit cards and revolving credit. No classroom attendance is required. 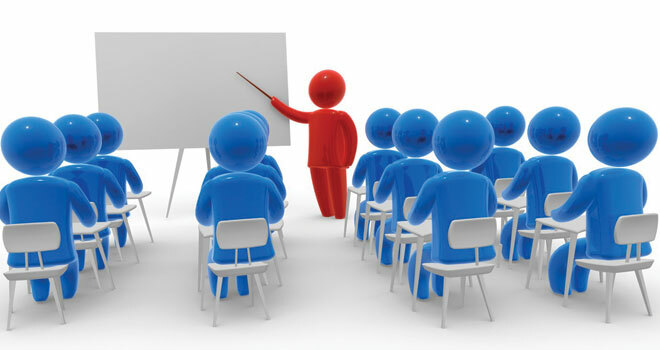 Training is provided via distance or on-line learning. This means that you do not have to wait for an examination opportunity. The final assessment is done online in the comfort of your own office or home. The course is open to anyone. There are no admission requirements. Successful candidates qualify for a NCA card, which is a legal requirement for most of the above industry players. Email Abigail or Ronel or call them on 021 883 8000 for more information on the NCA course or visit the relevant NCA page on our website.